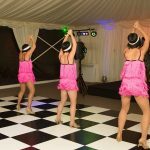 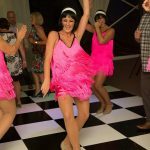 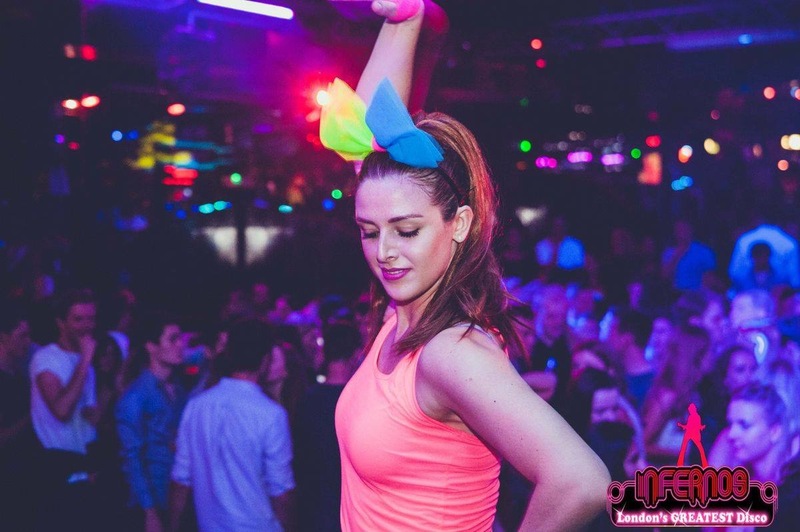 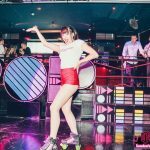 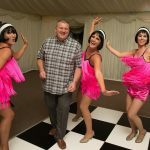 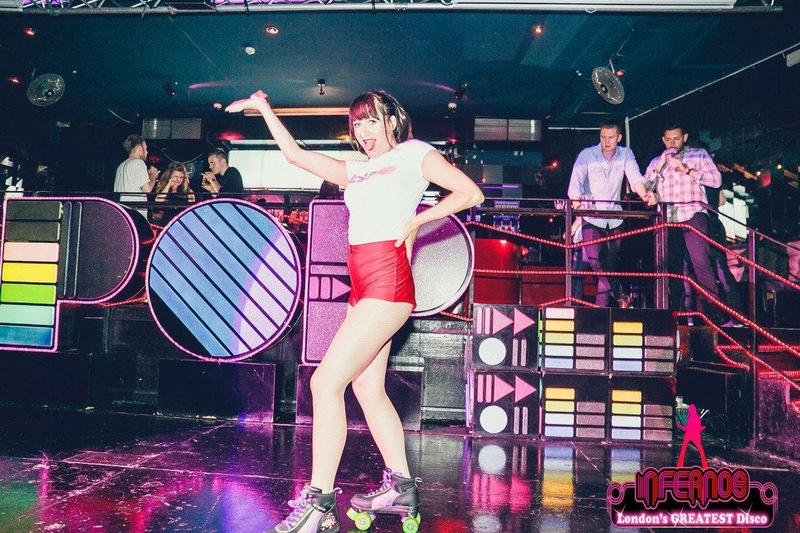 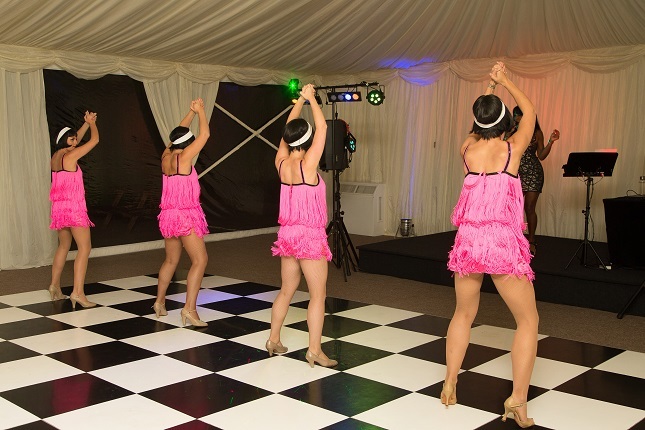 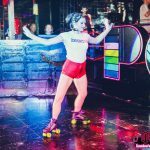 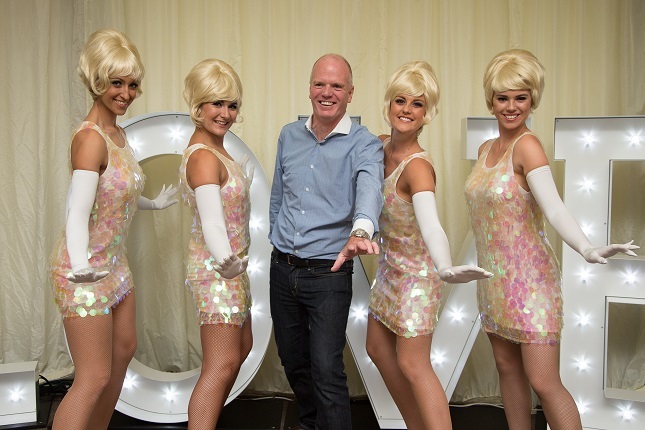 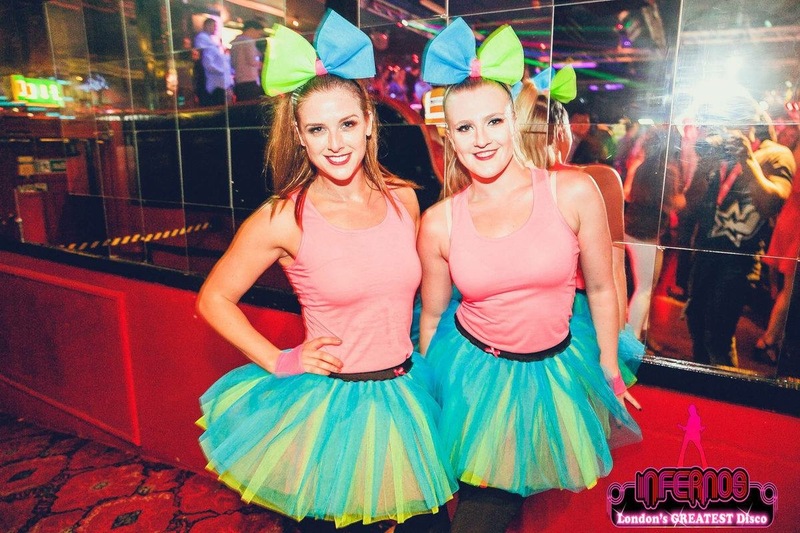 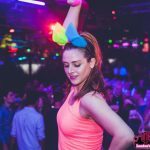 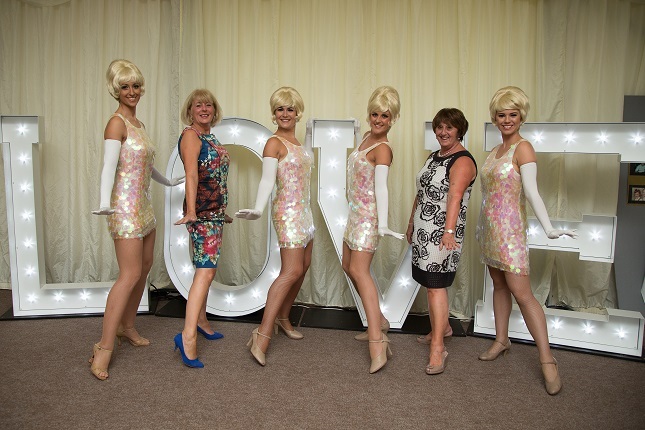 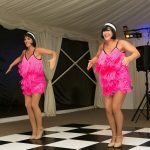 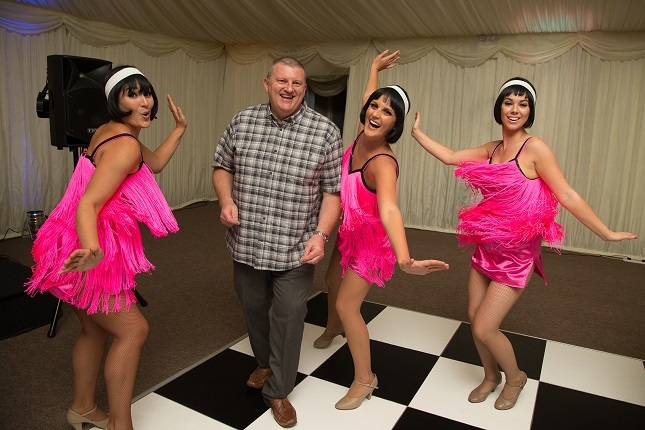 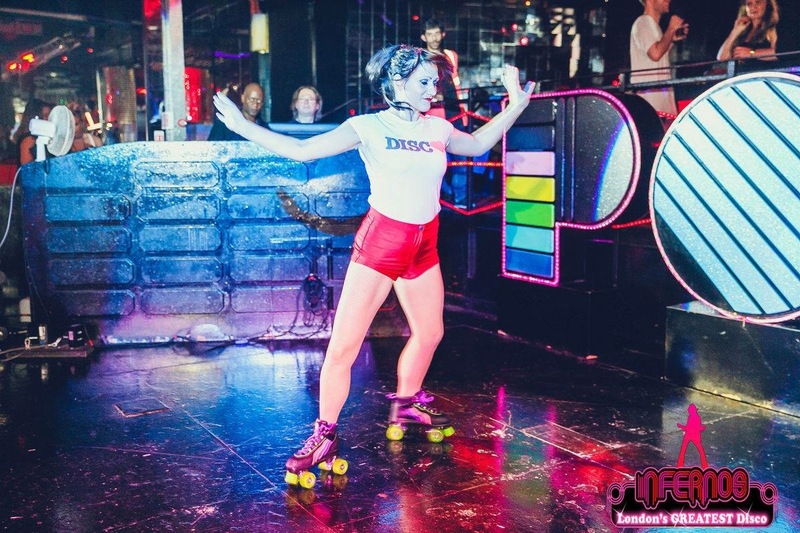 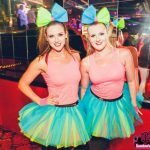 From ‘Dancing in the streets’ to a ‘Disco Inferno’ on the dance floor our 60’s, 70’s and 80’s themed dancers will bring an authentic feel to your themed party or event. 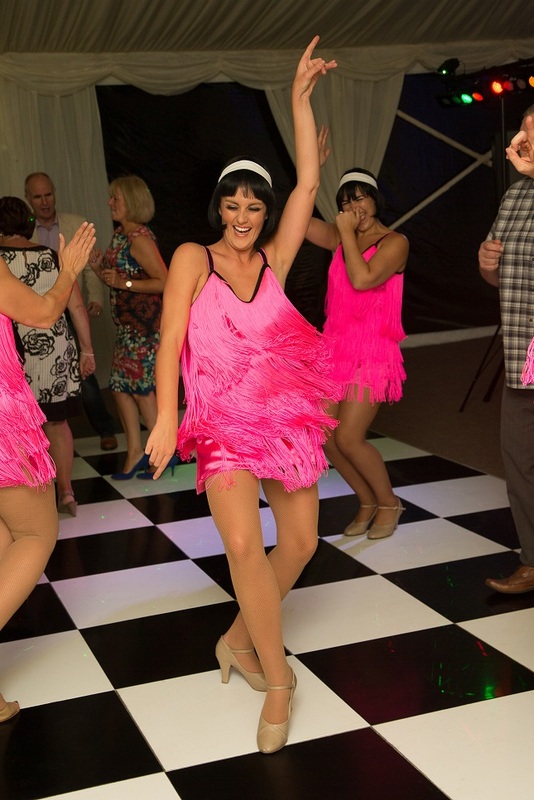 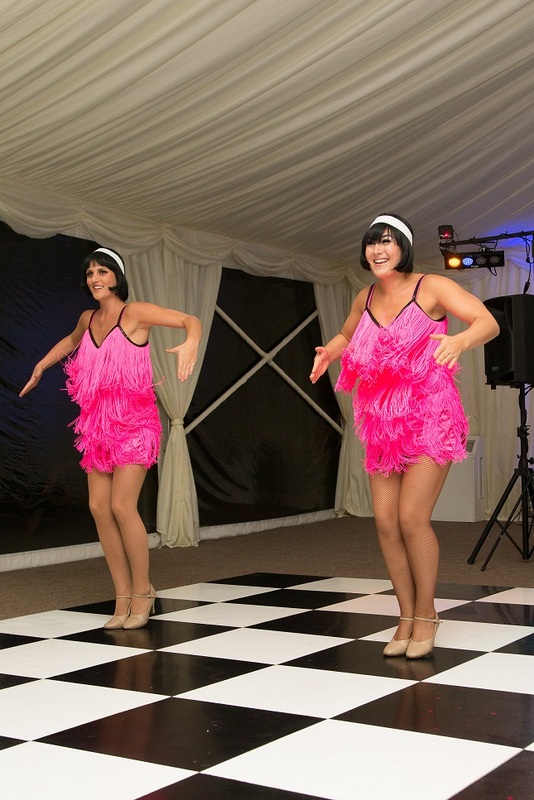 Your guests will be itching to take to the dance floor to join in with the action! 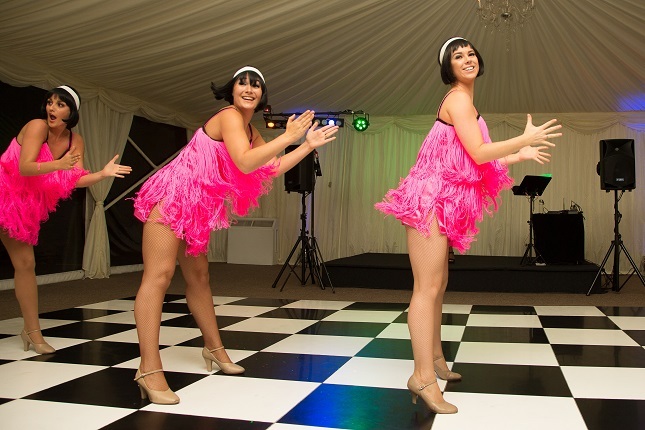 Choreographed themed dance routines fitting with the era.